Posts tagged "Building Signs Perth"
If you have a sign that’s getting battered by the sun’s UV rays, you’ll see evidence by fading and chalking or the edges starting to curl. Signs made by Perth Graphics Centre, however, don’t suffer this issue. 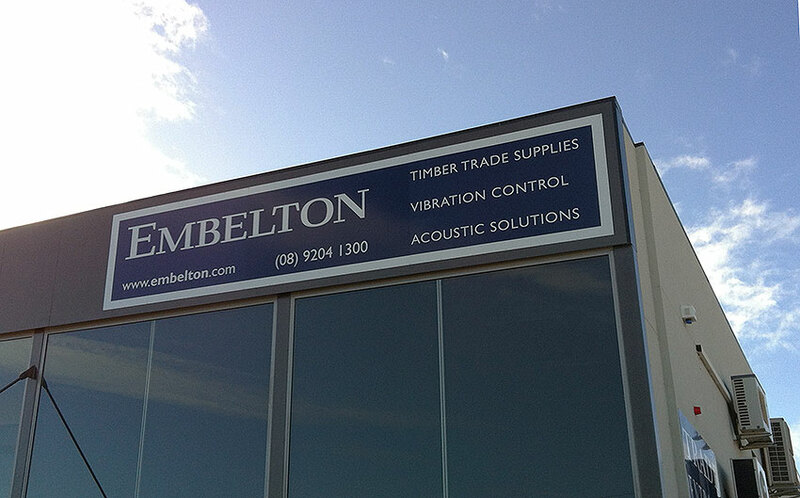 We make our signs from high-quality aluminium or Colorbond metal, with long-lasting cast vinyls which endure Perth’s weather, meaning signs which stand the test of time. 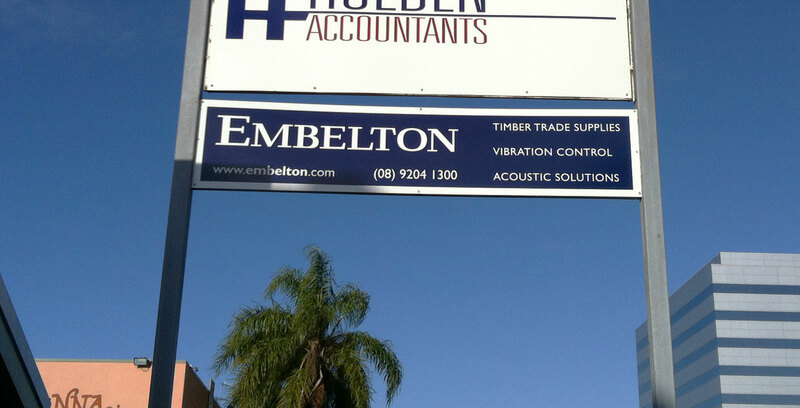 Perth Graphics Centre’s signs are made to last, so if you want your business branding to look its best, please head to our contact page and email us or call (08) 9248 6226.